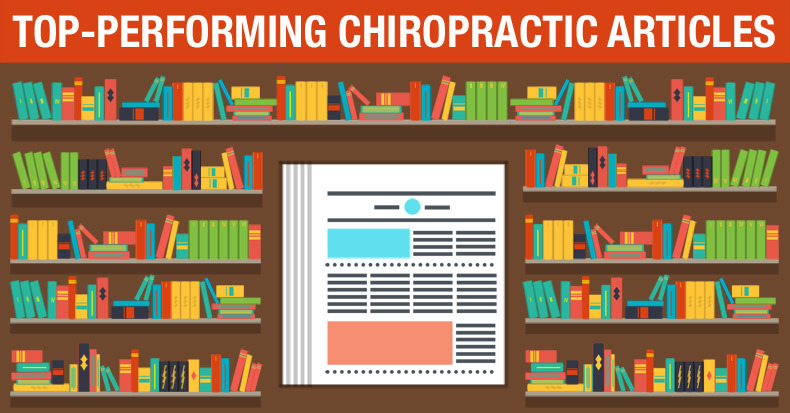 Chiropractic is one of the simplest businesses that exist today…. Additionally, all your marketing can be done for you without having to give up 8-10% of every dollar that you make to a franchise company. All YOU have to do is care for and about people… just enough to be liked, respected, and worth referring to. So maybe today you should spend some “Time To Think” about taking even more advantage of ChiroTrust. …because the price is right, nothing else to buy, and it truly is all that you will ever need.